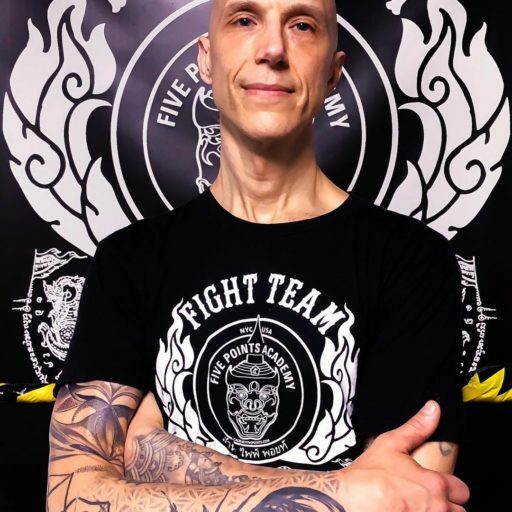 Steve Milles has competitive and coaching experience in muay Thai spanning more than two decades. As a competitor he won a bronze medal representing the US at the International Amateur Muay Thai Federation World Championships in Bangkok, Thailand. After turning professional Steve captured the World Kickboxing Association and International Sport Kickboxing Association US Champion belts as well as the Intercontinental Champion title for the US Muay Thai Association, battling current and former world champions in North America, Europe and Asia. He retired with a professional record of 20 wins, 8 losses and 2 draws. As a teacher his students have won accolades and championships in national and international competition, including regional, national and world championships. Steve was a Senior Instructor under former WKA World Champion Edge Brown and a certified Kru of the International Muay Thai Association under the world famous Grandmaster Toddy. In one of his proudest moments, Steve was promoted to the rank of Arjan (Master) by Grandmaster Chansadeth “Cheetah” Chantanao in November 2008. He continues to travel to Thailand regularly in order to train with, and learn from, some of the most successful and lauded trainers in the sport. 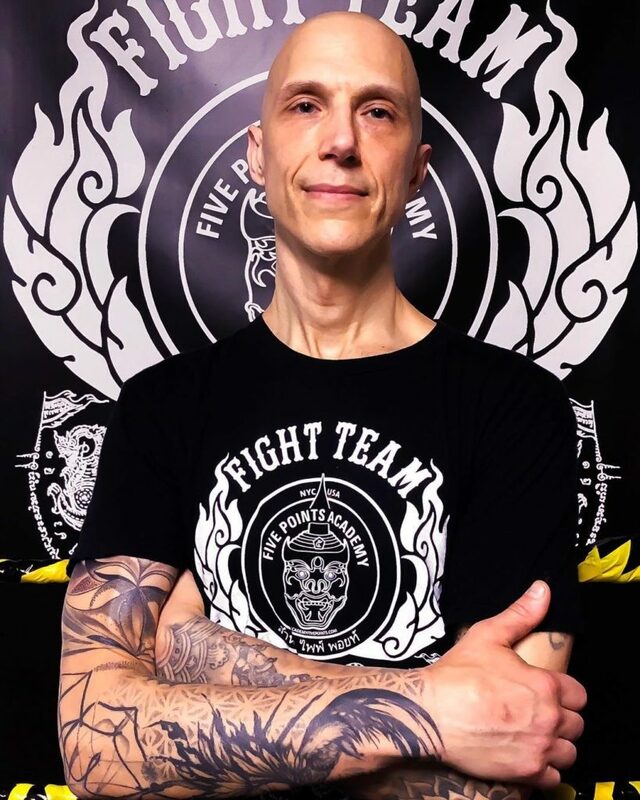 Arjan Steve looks forward to future achievement and development for himself and his students in the Art of Muay Thai.